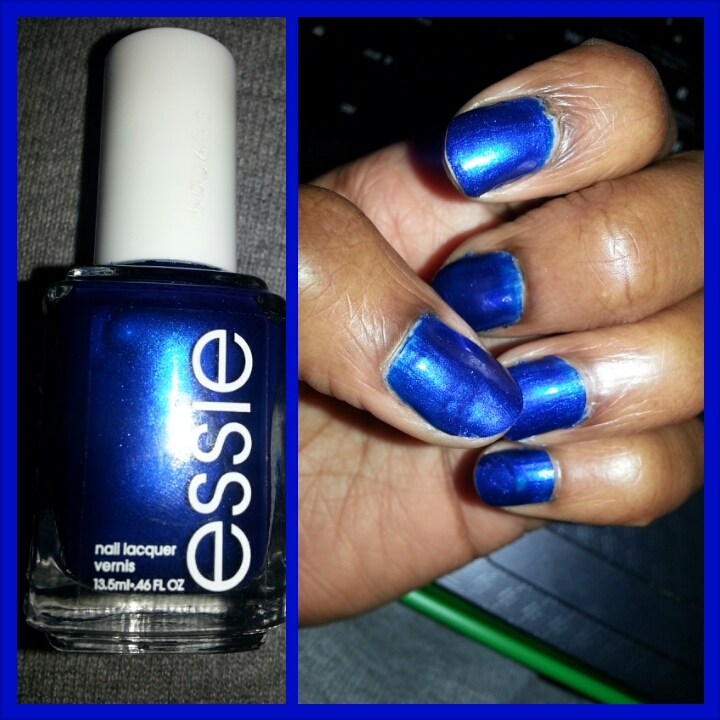 Posted on Fri.Feb.22.2013, in Beauty & Health and tagged Aruba Blue, beauty, beauty products, blue, blue nails, color, consistency, Essie, Essie Aruba Blue, Essie colors, Essie nail, Essie nail polish, Essie nails, Essie review, Essie's Aruba Blue, home, nail art work, nail color, nail polish, nail polishes, paint nails, painted nails, pigmented, pigments, pretty nails, product review, shoddy job, skin complexion, style, trends, trendy, tylatimes. Bookmark the permalink. Leave a comment.